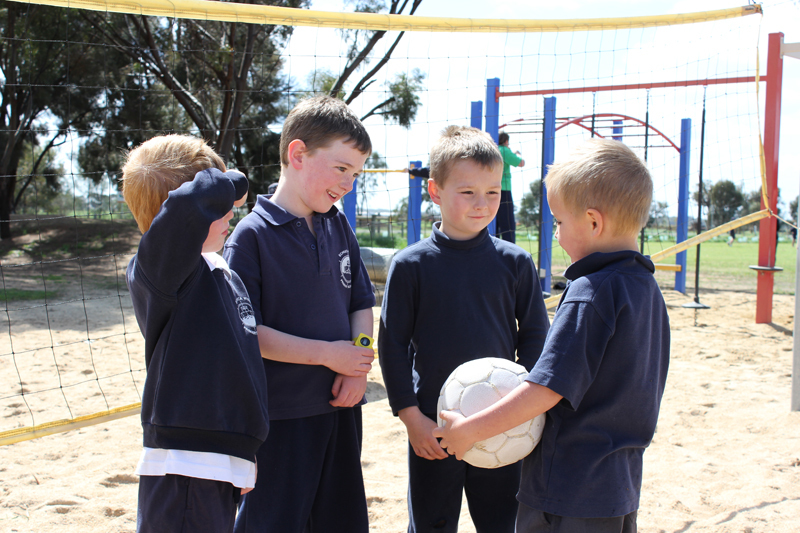 At Echuca West Primary School we offer a range of specialist subjects and extra-curricula activities. 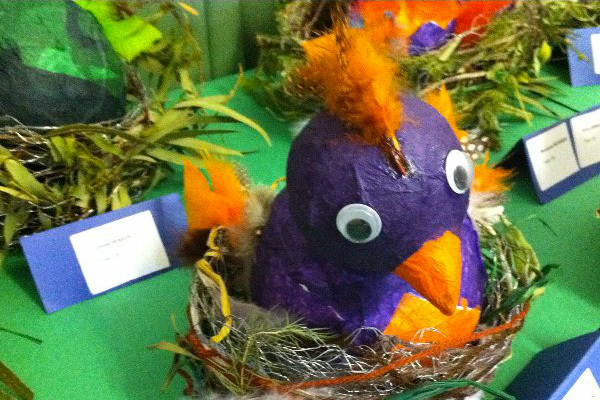 Our programs provide opportunities for students to develop their passions and showcase their talents. Find out more about what is happening in each classroom by reading the grade reports in our newsletter. 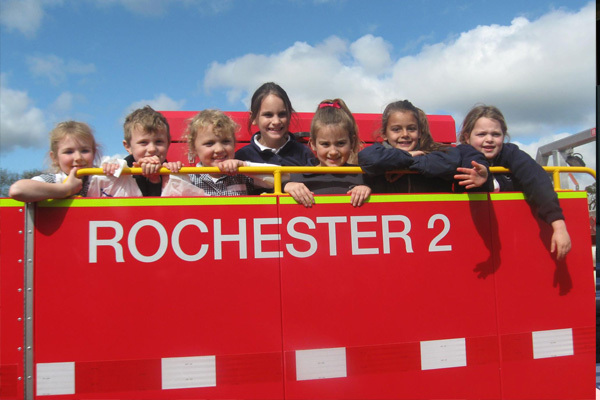 Our school values and promotes partnerships with parents and the wider school community. 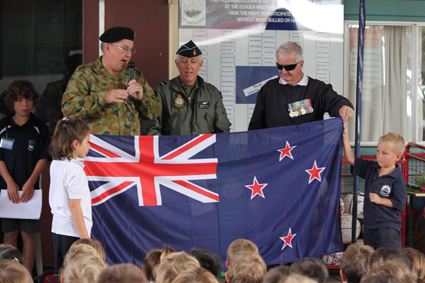 Key events on our yearly calendar include Father’s Day Breakfast, Mother’s Day Morning Tea, ANZAC Day Service, Remembrance Day Service, Jump Rope for Heart Day, School Concert and School Art Show. Opportunities for student leadership include membership on the Student Action Group (Junior School Council) and representing the school as a leader as part of our rotating Grade 6 leadership program. Specialist teaching is provided in Science. 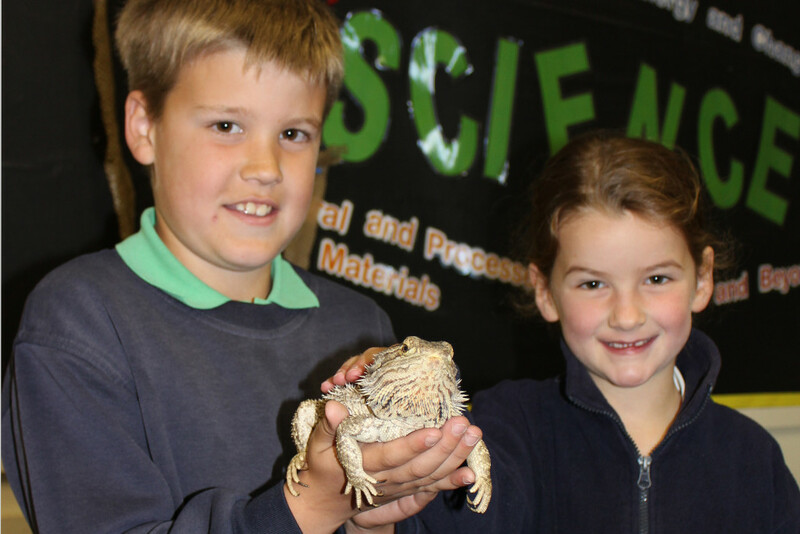 We have a dedicated Science room which houses a collection of natural wonders including Boris and Priscilla, our resident Bearded Dragons. We have three house groups (Stratton, Millewa & Watson). Activities are regularly planned that require these houses to work co-operatively as a team. We also have a buddy program that gives older children in the school an opportunity to mentor and support a younger buddy. Specialist teaching is provided in Music and Art. Students also have access to private music lessons. Individual, small group and class performances form part of our weekly whole-school assembly program. 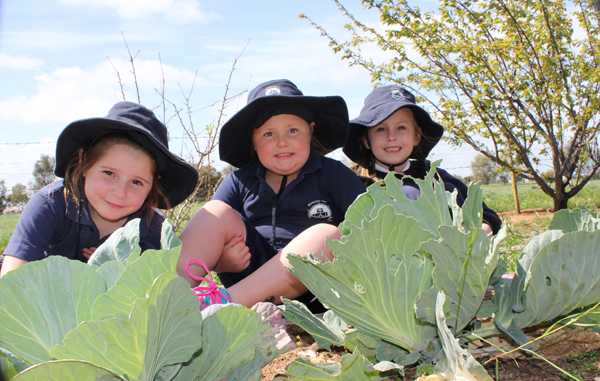 Our vegetable garden program is an integral part of the school and we promote the ethos of Reduce, Reuse, Recycle. All students participate in daily physical activity and a structured program is provided for all year levels. 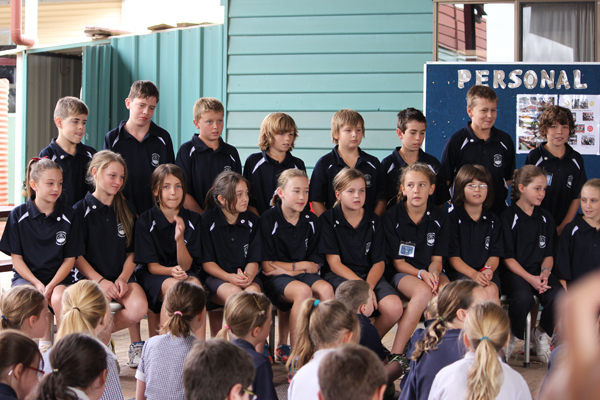 We conduct school swimming, athletics and cross-country carnivals. Support is provided for students who participate in interschool, regional and state sporting events. We also offer an Active After School Program on Mondays and Wednesdays. We offer a progressive camping program from Prep – Grade 6. 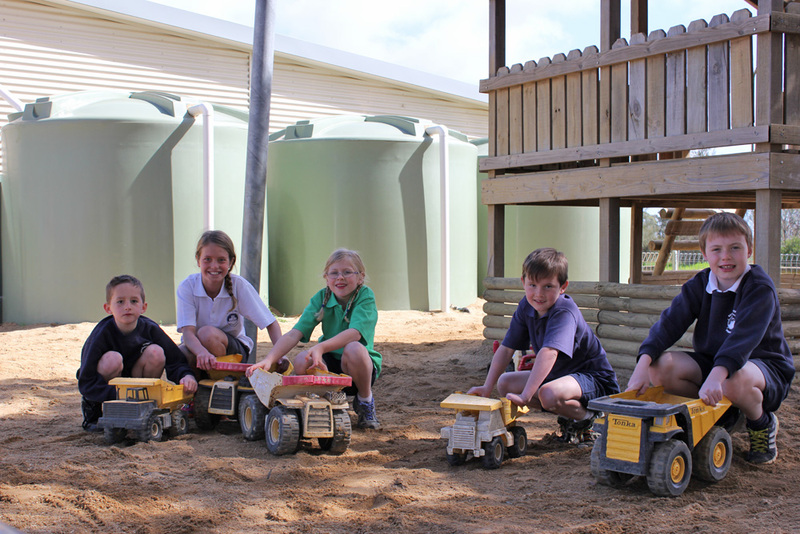 Regular class excursions are organised to extend learning beyond the school gates. We have a school library and students are encouraged to borrow on a weekly basis. 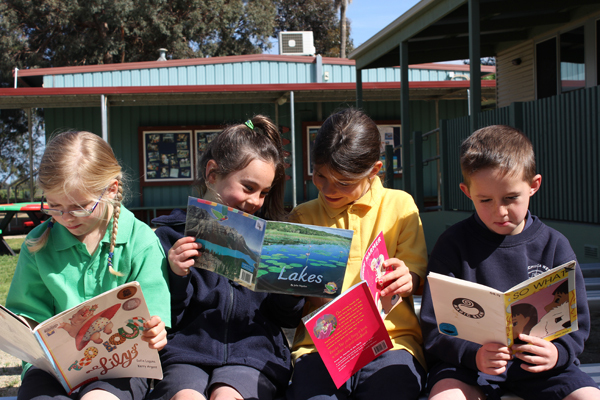 Each year we participate in the Premier’s Reading Challenge. 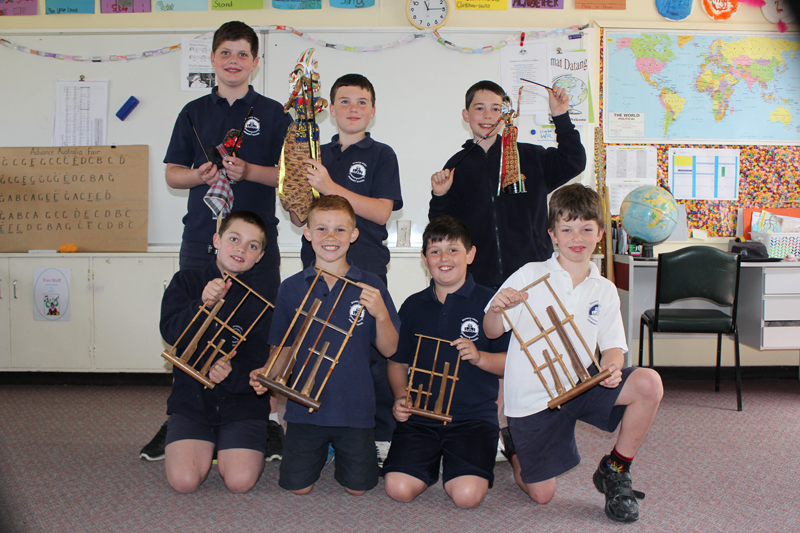 All students have access to an Indonesian program delivered by a qualified LOTE teacher. The use of technology is embedded in all teaching and learning sessions. 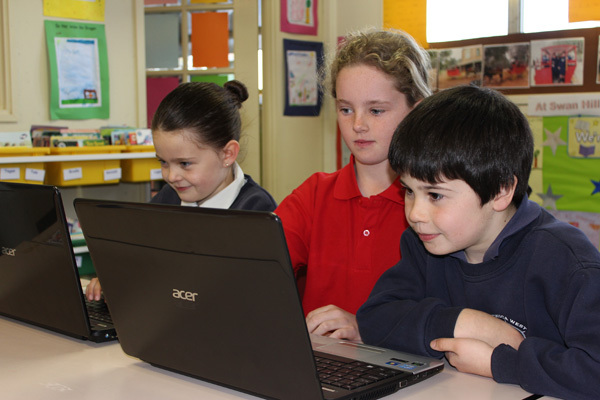 Students have access to interactive whiteboards, laptops, ipads, desktop computers and digital cameras.